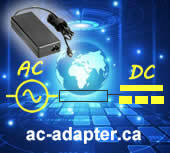 This lg 5.2V 3A laptop ac adapter can give clean, smooth, safe power for your machine. 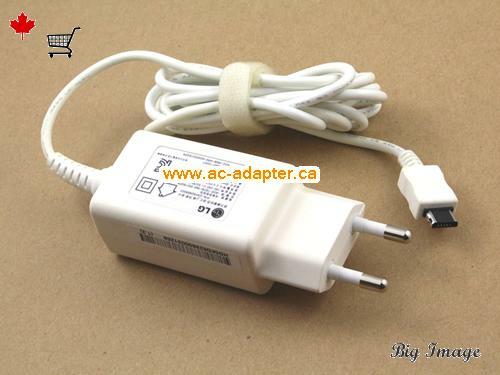 This lg 5.2V 3A laptop ac adapter with many safe and quality Certification mark. 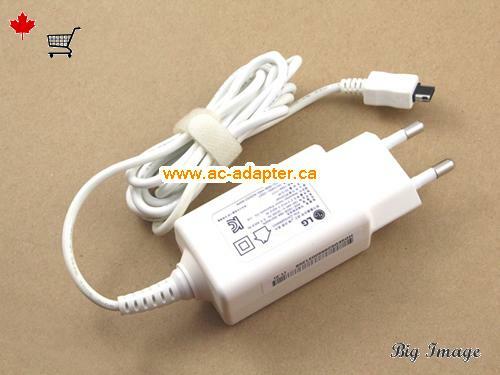 This genuine lg 5.2V 3A laptop ac adapter output clean, smooth, safe power for your machine. 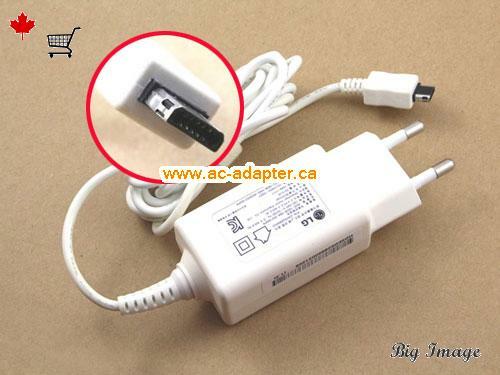 This lg 5.2V 3A laptop ac adapter have short circuit protection. 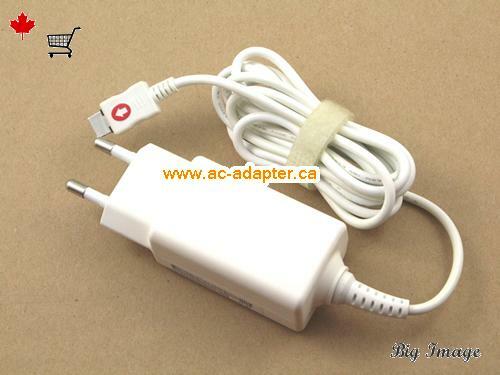 This genuine lg 5.2V 3A laptop ac adapter have Overheat protection circuit which is very inportant for safe. 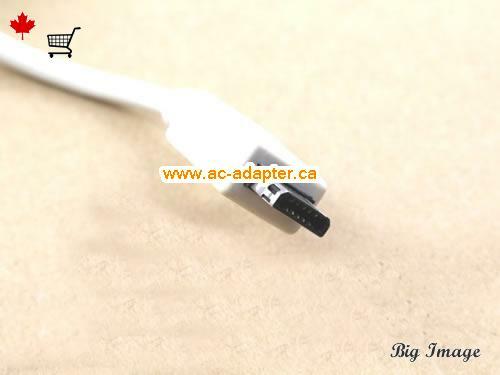 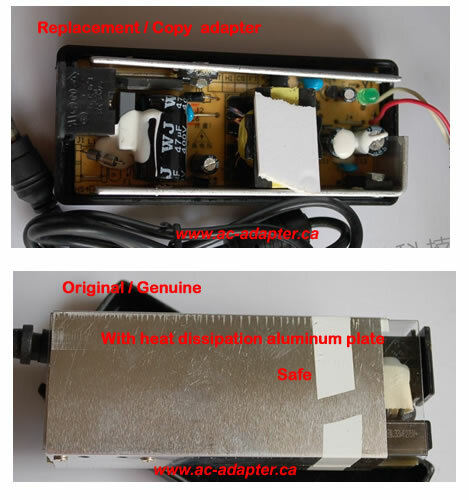 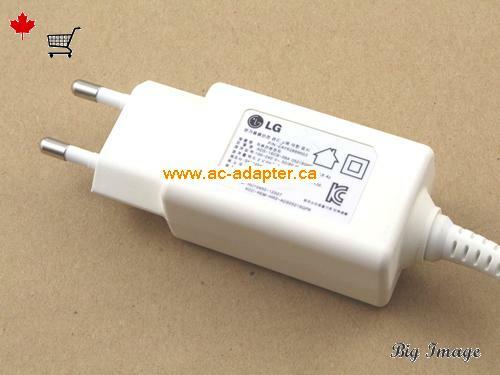 This lg 5.2V 3A laptop ac adapter have a very good heat dispersion, it will not became hot after working for a long time. 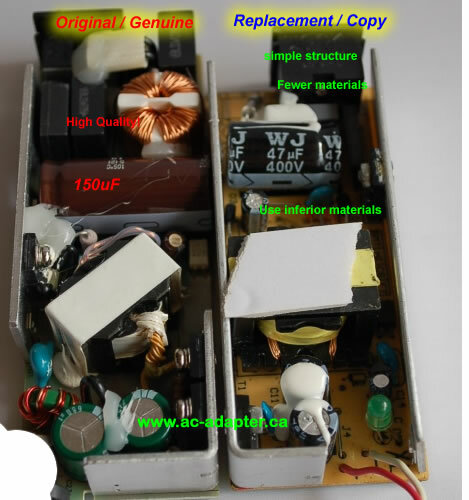 LG H160 TAB BOOK PC: H160-GV3WK, , Lg H160-GV10KN.